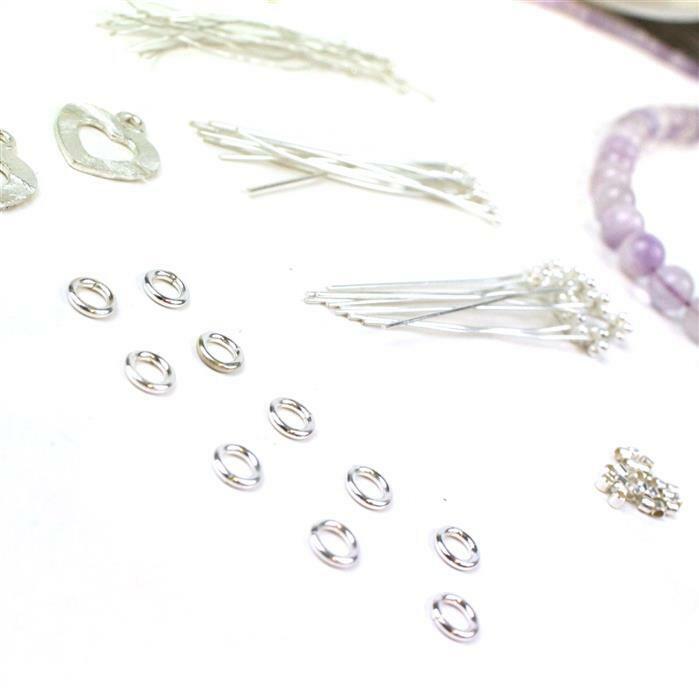 It's so easy to create your own beautiful jewellery with this essential Starter Kit from JewelleryMaker. 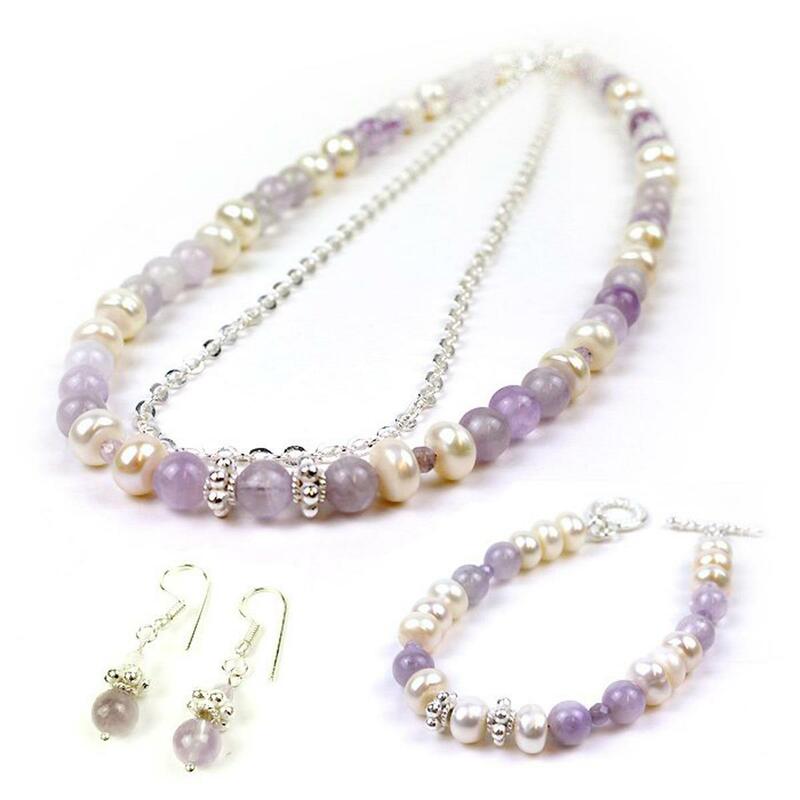 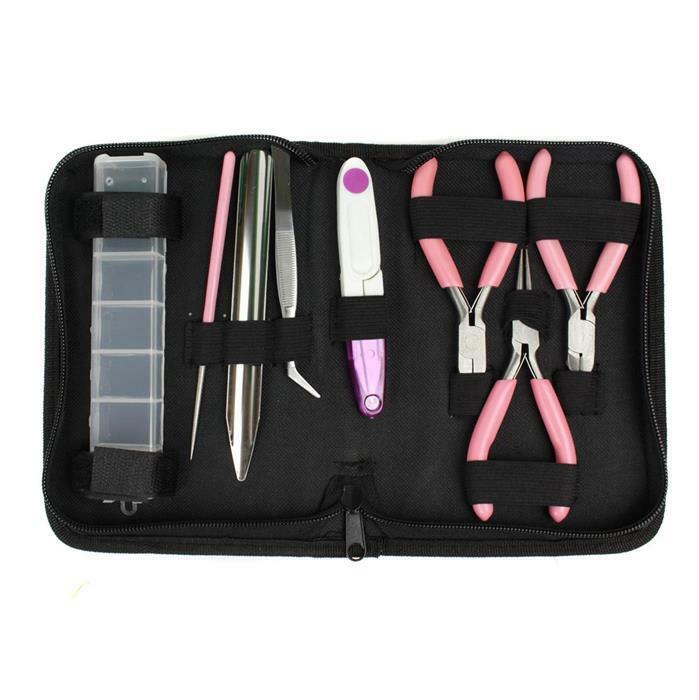 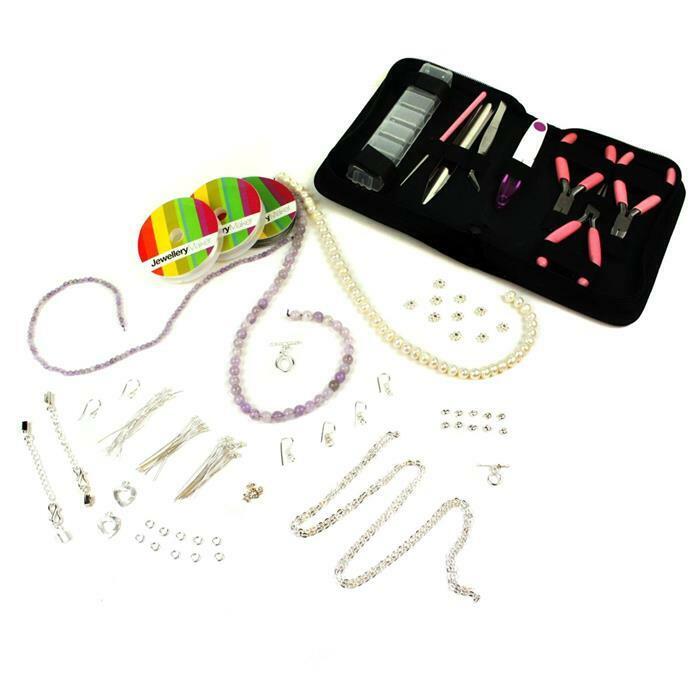 This kit includes our essential Jewellery Making tool kit, so get started making your own set of earrings, necklace and bracelet today! I am very pleased with my kit also the fact you also get a dvd to get you started. 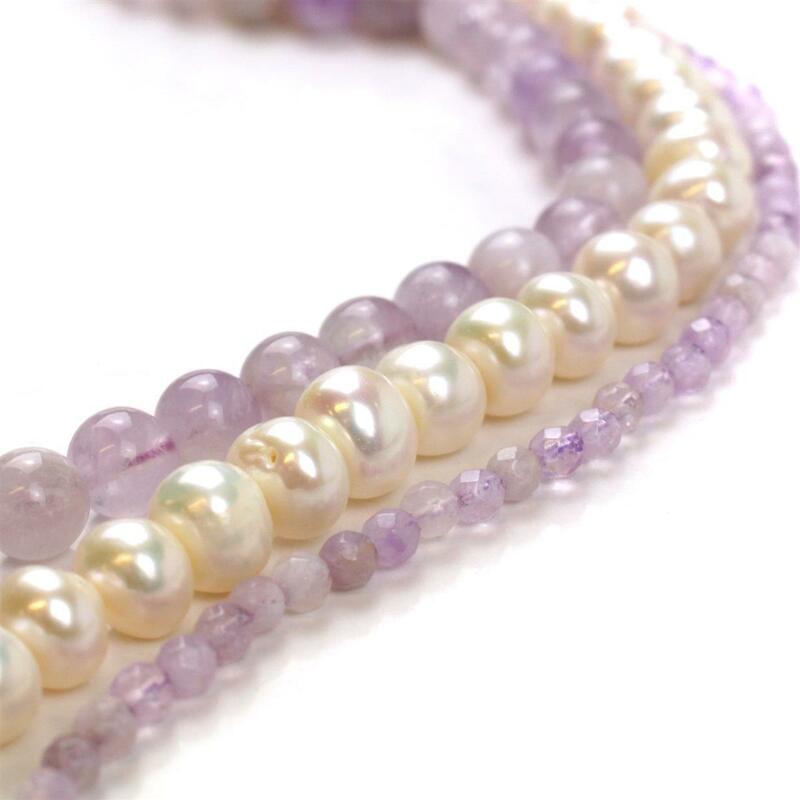 Everything very good except for amethysts, as comments above.